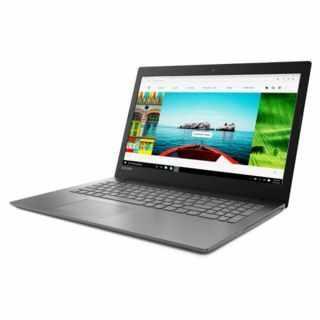 The price for Lenovo Ideapad Core i5 7th Gen - (8 GB/1 TB HDD/Windows 10 Home/2 GB Graphics) IP 320 Laptop ( 15.6 inch Grey 2.2 kg ) is valid across Bangalore, Hyderabad, Chennai, Mumbai, Delhi, Pune and Kolkata. 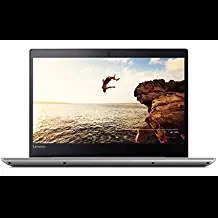 The Lenovo Ideapad Core i5 7th Gen - (8 GB/1 TB HDD/Windows 10 Home/2 GB Graphics) IP 320 Laptop ( 15.6 inch Grey 2.2 kg ) is available at best price of INR 26990 on Croma. Beast that won't hurt your pockets. Got delivered in a day kudos to Flipkart for such great service. 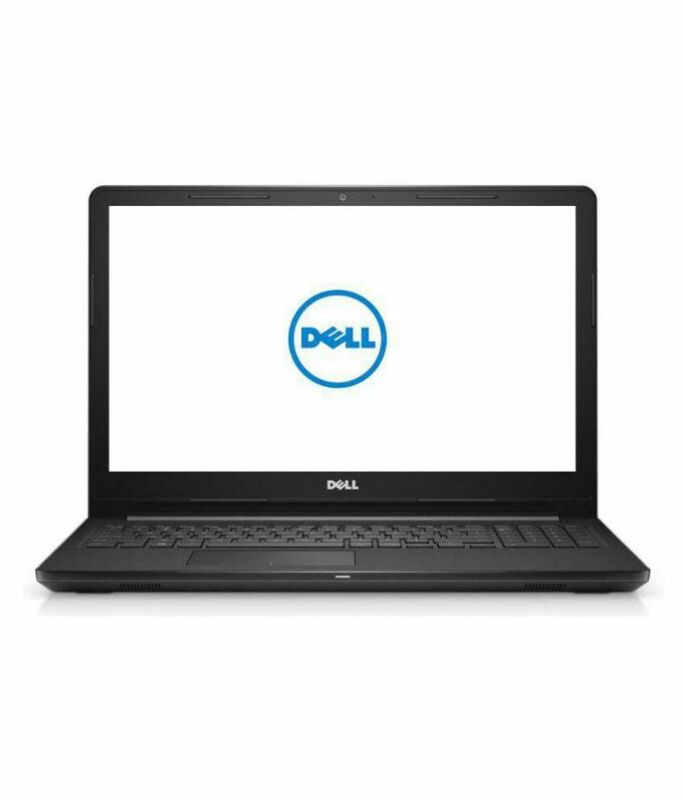 Bought this for just 34990 rs. 41990-6k-1500rs cash back from sbi card usage. 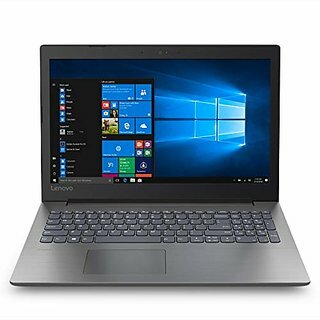 I was all set to purchase Lenovo IdeaPad 310 i3 and gfx version for 33500 from local retailer. Waited for one day and got this beast. i5, 8gb ram, 1TB storage , 2gb gfx , sleeky looks, type c port with good web cam which honestly I liked a lot and display is so good after installing NVIDIA drivers despite being just 1366x768. WiFi reception is spot on. Verdict: never thought I would get i5 with gfx at this price. Worth the wait. Thank you big billion day, thank you Flipkart, thank you Lenovo. Laptop is awesome. But why am I not getting extended warranty offer on it's website?? Anyone who can help?